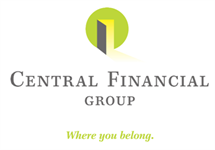 Joshua Weitzel joined Central Financial Group as a registered representative in early 2018 and is no stranger to the business. 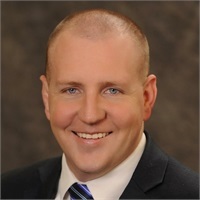 Josh has been in financial services industry since 2007 and enjoys ensuring his clients are properly protected. He currently holds his Series 6 and Series 63 securities licenses in addition to his Life, Health, and Property & Casualty Insurance Licenses. A Colorado native, Josh meet his wife Rachel attending college in Pensacola, Florida. The Weitzels reside in Indianola with their 5 children and 2 dogs. Josh enjoys spending time with family, coaching youth sports, serving on Parent Teacher Fellowship, cooking and volunteering at church functions.